My Beautopia: Naked Palette 3 - ONLINE NOW AT DEBENHAMS with 10% discount! Naked Palette 3 - ONLINE NOW AT DEBENHAMS with 10% discount! If you've seen my twitter feed you will know I have been stalking this cloak and dagger release for days. But GO !GO! GO! 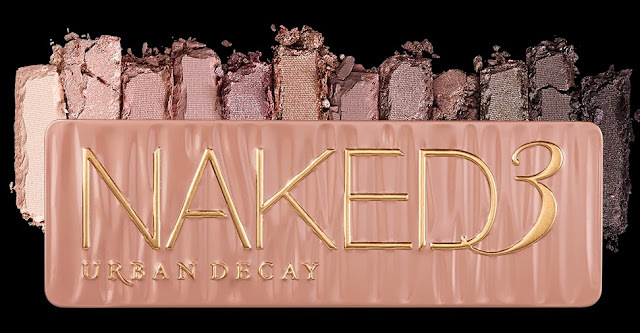 - the Urban Decay Naked Palette 3 is available online now at Debenhams. Best of all they've applied the 10% discount PLUS you can collect/gain Beauty Club Card points. I just got mine for just £28 with free delivery!